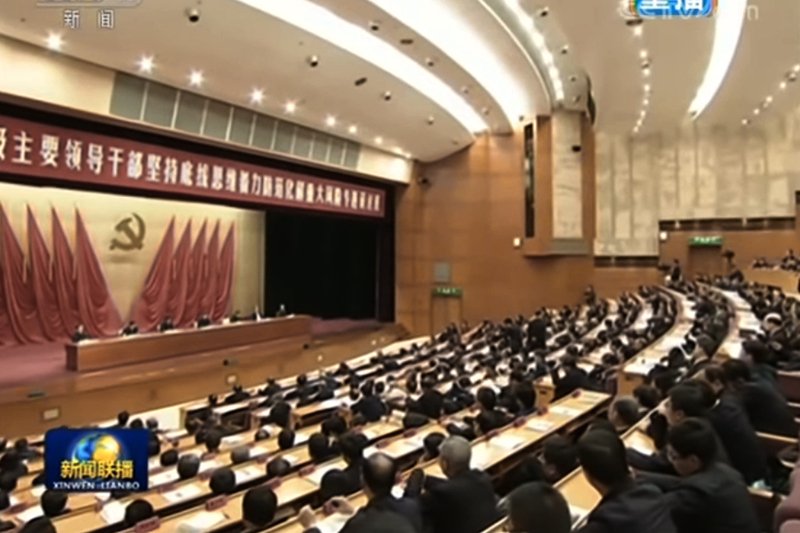 On Jan. 16, the Chinese Communist Party Central Committee-published ideological journal “Qiushi” carried an article by Xi Jinping on “building a contingent of high-quality officials.” The article is based on a speech Xi gave at the Politburo’s “democratic life meeting” on Nov. 26, 2018. Preferential selections should be reserved for cadres that have “gone through major struggles” and have been “sharpened” by their experiences. 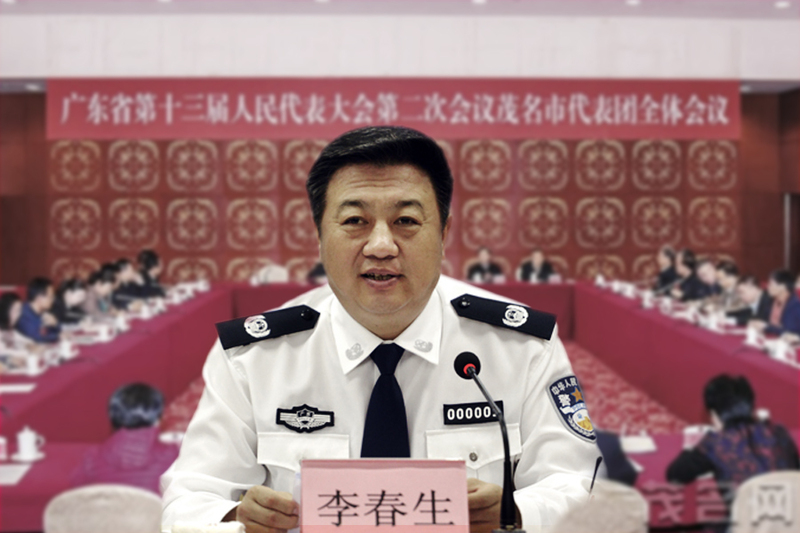 Jan. 1: The General Office of the Central Military Commission released a document that contained new guidelines on the appointing of military cadres, according to the official People’s Liberation Army Daily. 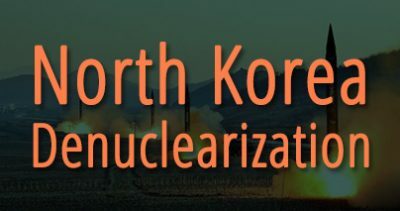 The document encouraged the utilization of cadres who are “fearless,” “daring,” and are “not afraid of offending” others, as well as those who made “mistakes” in the process of advancing military reforms due to a lack of experience. 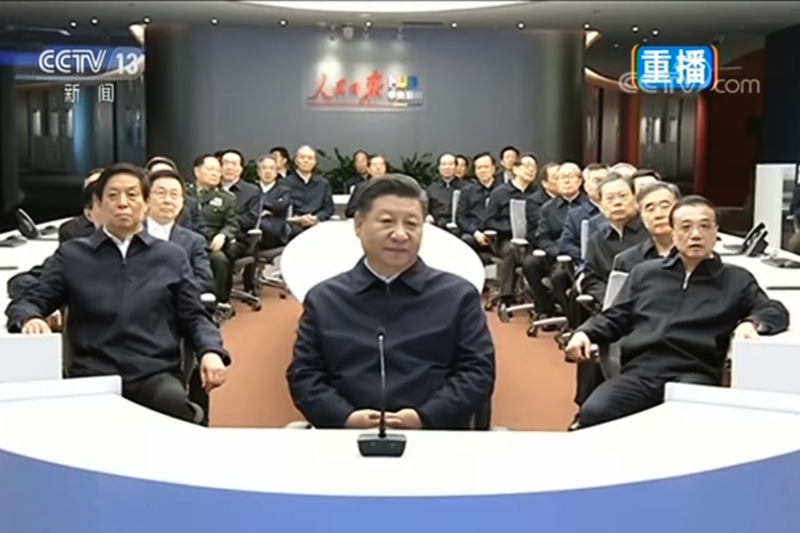 Jan. 4: Xi Jinping chaired a CMC work meeting and called on the military to “enhance combat readiness.” He also signed a mobilization order for the training of troops in 2019. 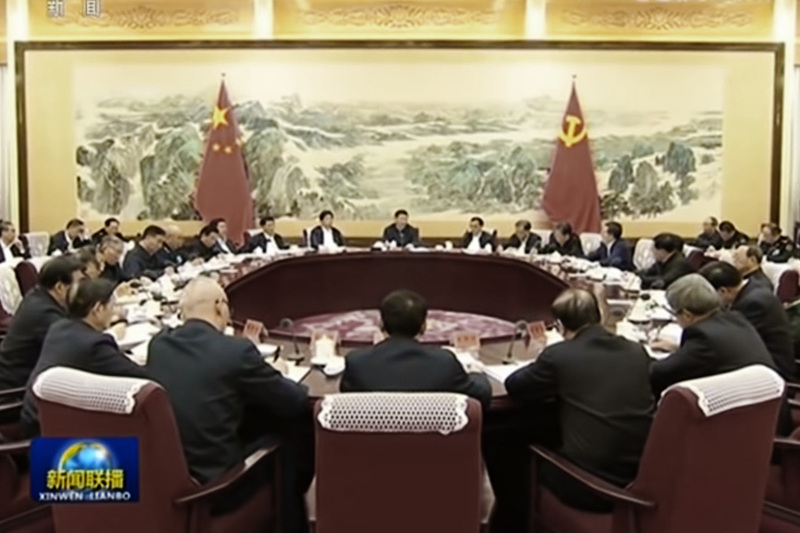 Jan. 10: Several provincial military commands held enlarged military meetings which stressed the need to safeguard the authority of the Xi “core,” according to state media. 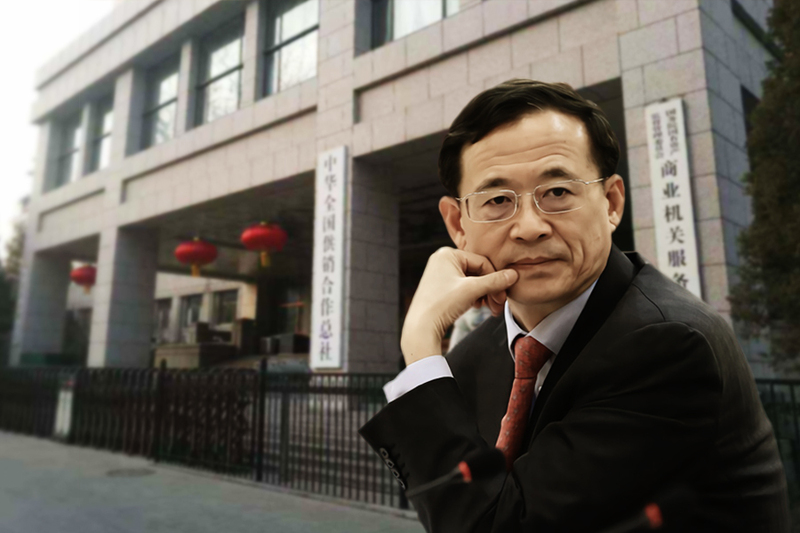 Jan. 15: The CCDI announced the investigation of former Shaanxi boss Zhao Zhengyong. 1. 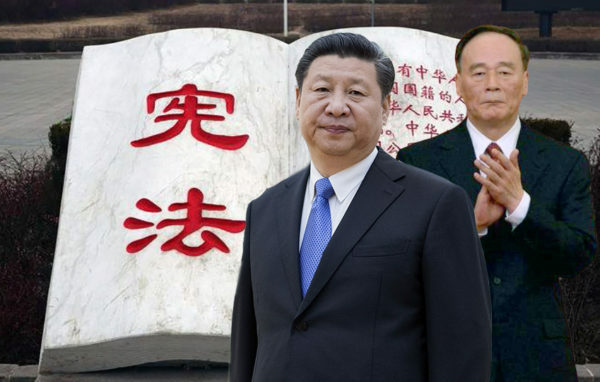 We believe that Xi’s Qiushi piece is a warning to officials that he is going to “separate wheat from chaff” in the Party based on political loyalty to his person. 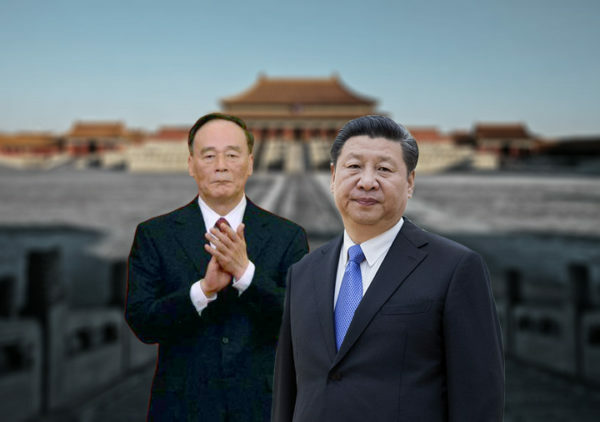 Xi’s call to build “high-quality officials” affirms our prior analysis that the CCP factional struggle has escalated in recent months, and also signals a coming round of purges in the regime. 2. 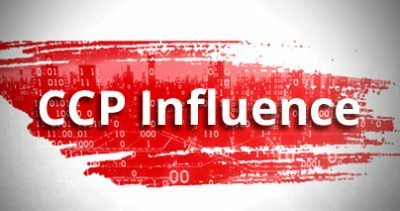 Based on our research, the CCP factional struggle intensified in July 2018, or around the period when the first wave of U.S. tariffs went into effect. Xi’s Qiushi article is based on a speech which he gave on Nov. 26, or just before his meeting with U.S. President Donald Trump in Argentina on Dec. 1. 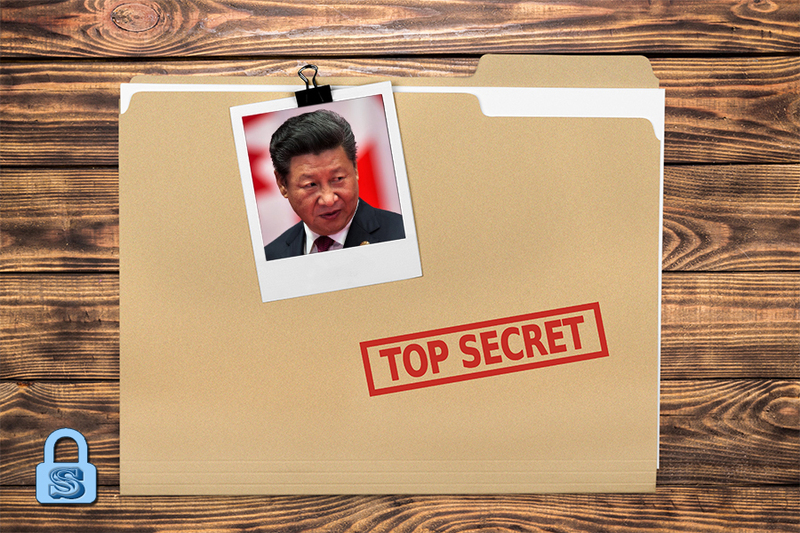 Xi’s speech was delivered during a period where his political opponents were very likely attempting a “soft coup” against his leadership, including preparing very critical articles for publication in a Beijing-based publication (for more on the “soft coup,” see here, here, and here). 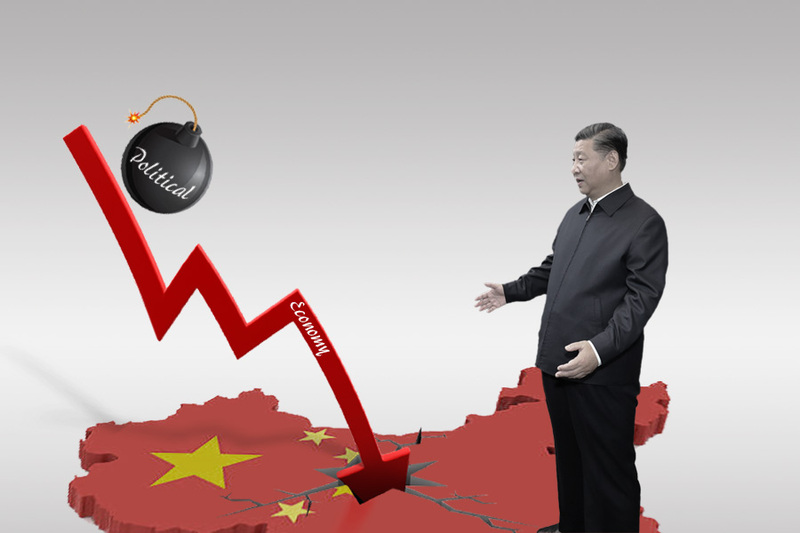 In putting the pieces together, Xi’s Nov. 26 speech and recent Qiushi article seem to be aimed at countering threats to his rule inside the Party. 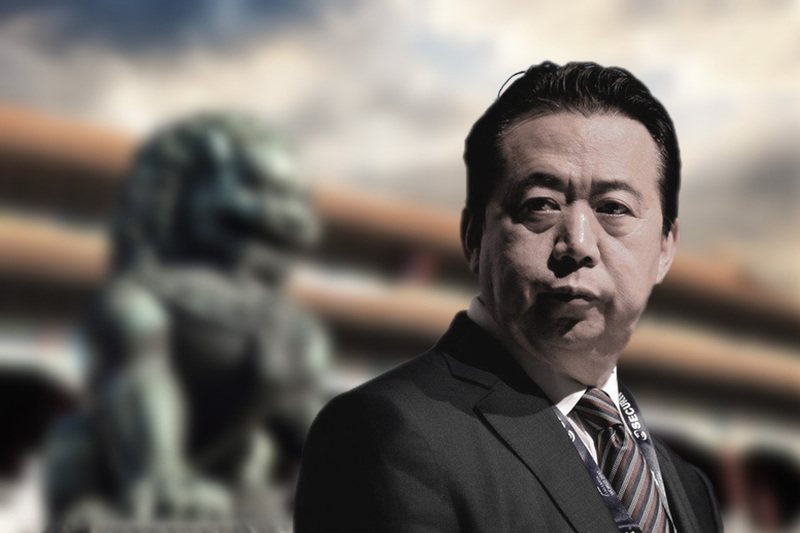 The speech and article are a warning to officials that they should show political loyalty to Xi instead of his rivals, or risk being purged. 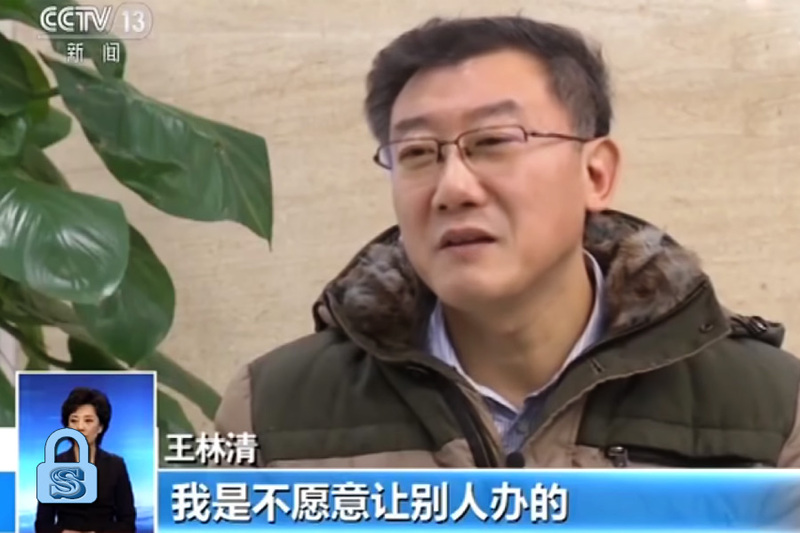 The recent investigation of Shaanxi “tiger” Zhao Zhengyong reinforces the message that Xi is sending to the regime. 3. After Xi Jinping made his “high-quality officials” speech on Nov. 26, he promoted 45 military and paramilitary major generals. 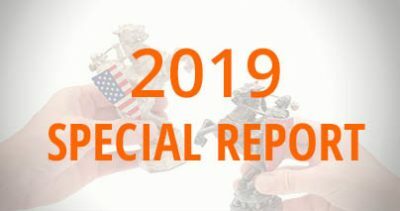 On Jan. 1, 2019, the CMC General Office released a document with guidelines on the appointing of military cadres. 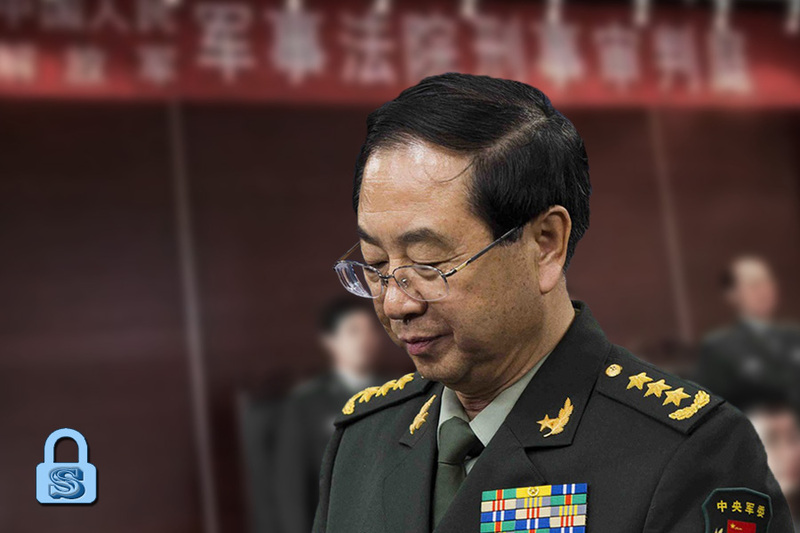 These personnel-related moves suggest that Xi is likely still suspicious of the loyalties of senior military officials (lieutenant-general rank and above), and therefore has to promote a wave of younger generals who either have more remote ties to the Jiang faction or were punished for making “mistakes” in advancing military reforms. In other words, Xi’s control over the military is still not fully secure. 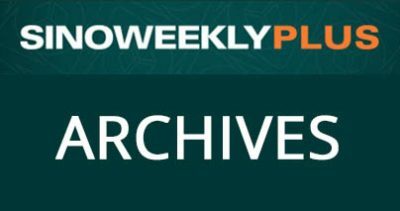 Xi’s military personnel moves are consistent with our Nov. 15 analysis, “Why China’s Central Military Commission Got Downsized” (read more here).